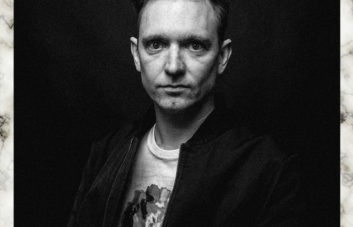 Kicking it between Berlin, London and his hometown of Melbourne the last few years, Mic Newman, now better known for his Fantastic Man alias, has become one of the main leading stalwarts pushing punchy, tripped out house cuts out of Australia. 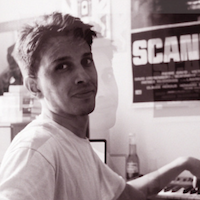 Although now based in Berlin for the moment, a string of 2016 releases mixed with some fortunate good timing meant he was trail-blazing through releasing some of his best-received music in the short timeframe of six months. 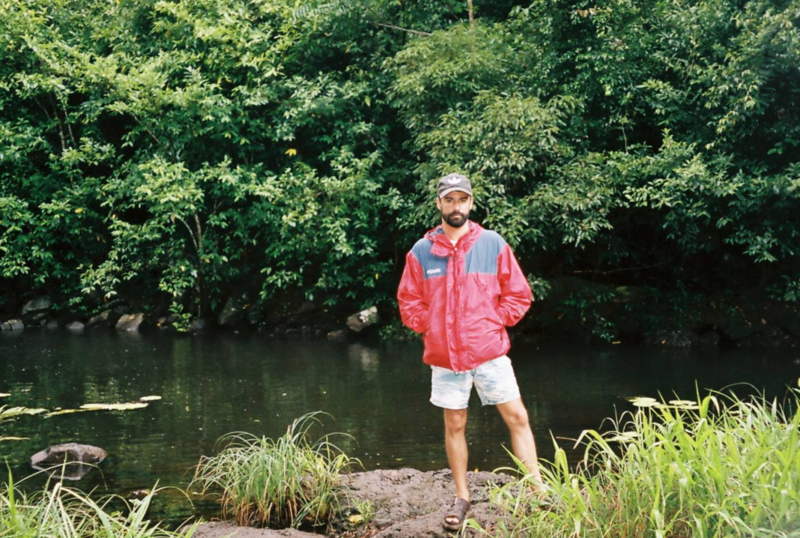 The summer sees him busier than ever, lining up gigs at Razzmataz, Panorama Bar, Festival Les Escales, Sugarfactory and some Australian dates to name a few. Catching up a month before he gets set to play his fourth Love International festival over in Tisno, Croatia, Mic kindly delivered our 217th Truancy Volume. We also threw some questions his way, discussing the last seven years of Fantastic Man, his new P.M.T.C alias, the label (Superconcious Records) he runs with Francis Inferno Orchestra, and taking mushrooms for the first time on one of his favourite teenage summer holiday. 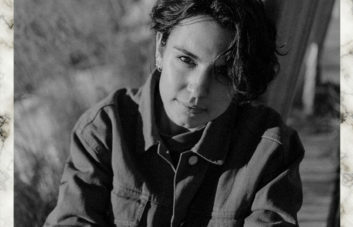 Opening with a forthcoming track from FIO called ‘Hygiene’, Mic excels from the start on this hour long mix, blending wistful melodies with soft tribal atmospherics for a dazzling 217th instalment. 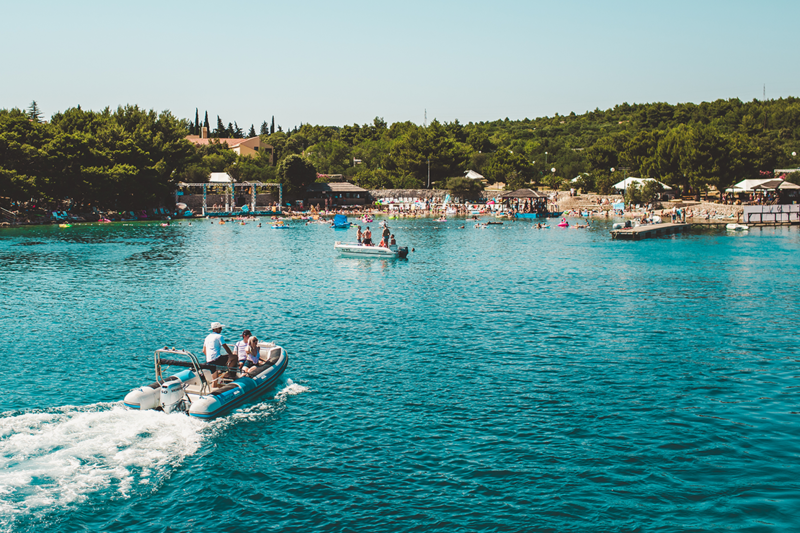 You’re heading out to Tisno this summer for this years instalment of Love International Festival. Any ideas how this one might pan out? How good are you with coastal sunny holidays, and tips for people potentially doing their first abroad festival. Whilst we’re on this topic, favourite teenage holiday? Funny you ask. Those who know me can vouch; I have been known to go on coastal sunny holidays from time to time. This will be my 4th Love Int, but first time playing on a Boat Party and Beach Stage. And lets see my fav teenage holiday? Probably that time my and my friends went on a two-week coastal trip over new years up the east coast of Australia. We were fifteen and it took two days to arrive by train. I wont go into too many more details but lets just say it was comedy of errors from start to end. Most memorable moment; taking magic mushrooms for the first time on the beach and getting locked out of our tent. You can catch Fantastic Man at this year’s Love International Festival in Tisno, Croatia from 27th June – 4th July 2018. 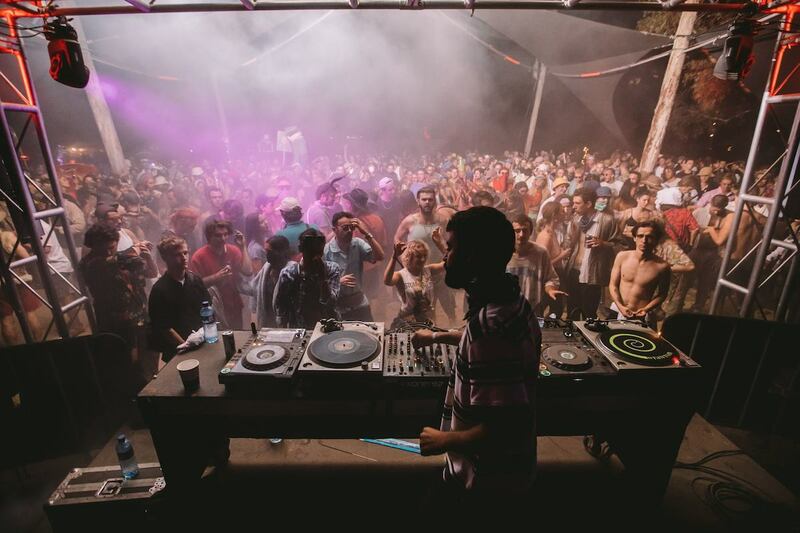 Fantastic Man plays b2b with Francis Inferno Orchestra at the Beach Stage on the Friday 29th June, followed by the Tief x Supereconcious boat party on the Saturday 30th June. Tickets and information for Love International can be found here.